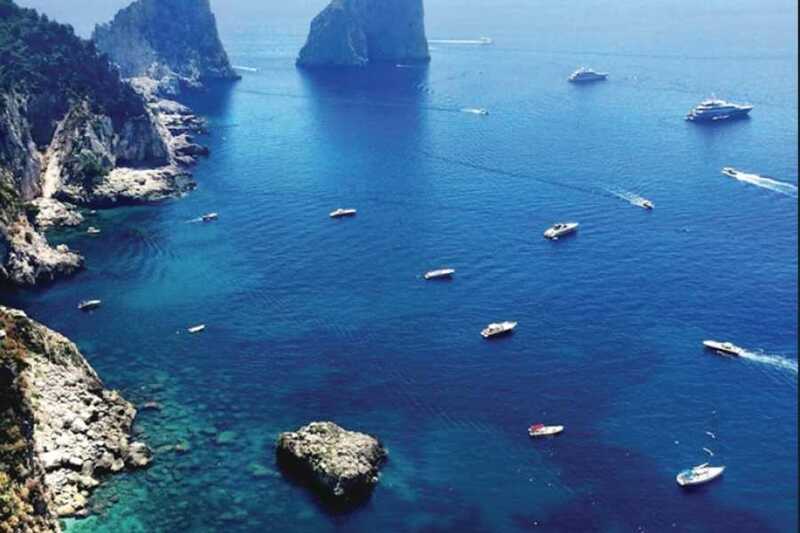 Want to enjoy the beauty, culture and history of Southern Italy but aren't able to join us for the entire tour? Book this actitvities only package! 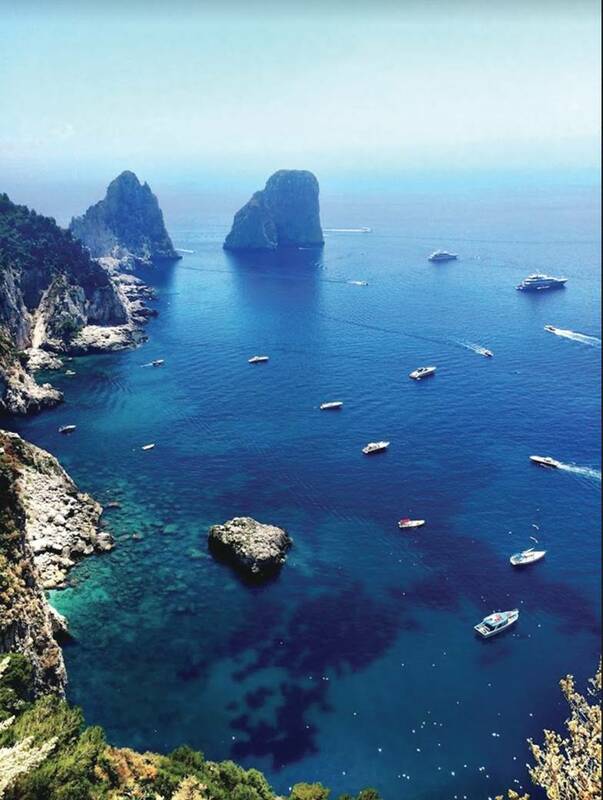 Experience the beauty of Capri Saturday surrounded by the blue waters of the Tyrrhenian sea and the lush coastal vegetation of the island. Then, on Sunday, dive into the historically rich archeological site that is Pompeii.